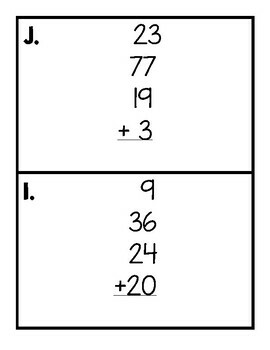 This is great practice for students to add four two-digit addends. 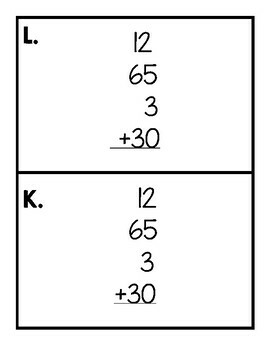 Mostly are arithmetic problems, there are four word problems. 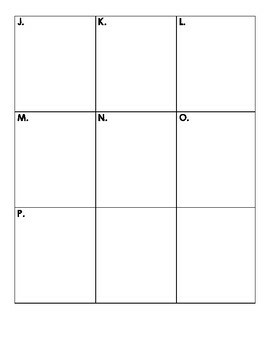 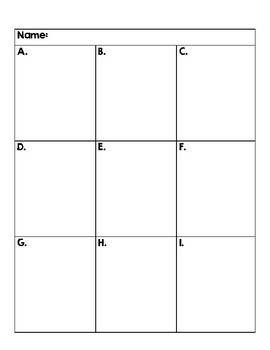 Great to use as "Around the Room" or center task cards.